The Roger Dubuis booth at SIHH last year was easily the most memorable of them all, featuring a huge golden eagle that towered over visitors, welcoming them into a cave like setting of medieval fantasies. Aptly conceived for 2013, which for Roger Dubuis was the “Year of the Excalibur”, this was a display that I could not take my eyes away from. Mesmerising in effect and stunning in extravagance down to the smallest details, this was certainly a fitting backdrop to the Excalibur collection. The extravagant fantasy of 2013 is in stark contrast to the rather curious promotional efforts in the run-up to SIHH 2014 by the brand. Certainly a breath of fresh air, these are a series of Youtube videos (1 is released everyday at the same time) that started running from December 20th 2013 and will continue all the way to January 19th, or the day before SIHH 2014. What is unique about these videos? 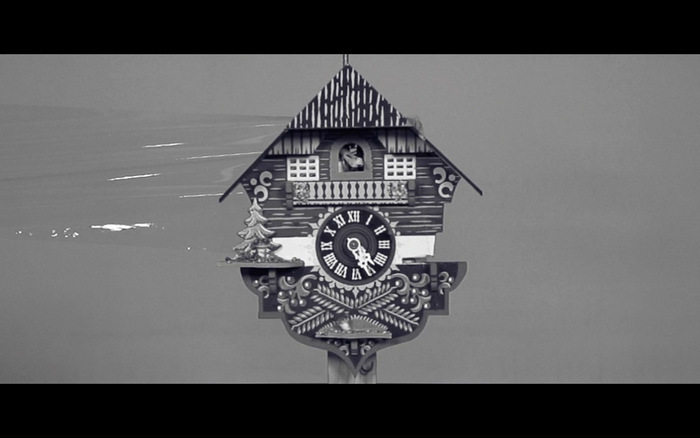 Filmed in black and white, and with a decidedly art-house film feel, they show a cuckoo clock in each video being destroyed in a very creative way. Among the methods of destruction you will see: A cuckoo clock is taken apart and res-assembled wrongly, another one is burnt, and yet another one is smashed to bits by a golf club. 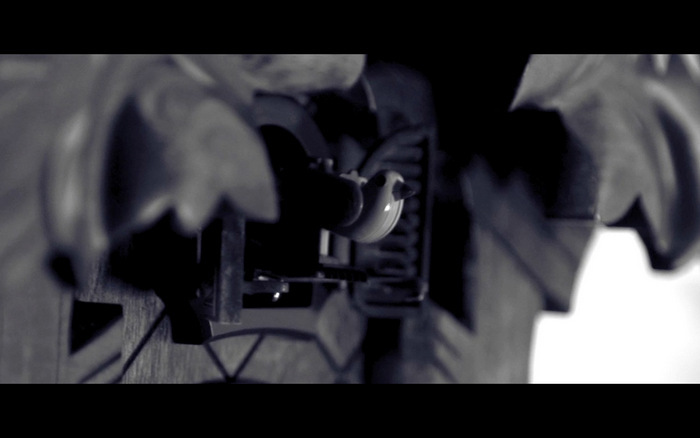 The series has not ended yet, and one wonders what other methods there can be to destroy a cuckoo clock. 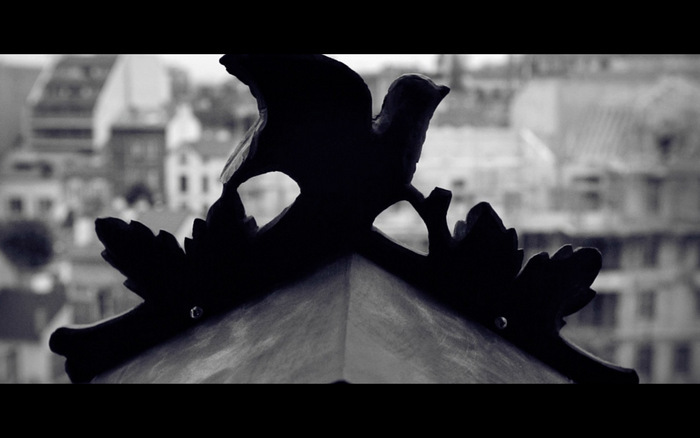 Certainly intriguing and beautifully filmed as well, this is one month long teaser that will fan the flames of speculation of what will be revealed by Roger Dubuis at SIHH this year. Re-invention will definitely be a key theme, with the Hommage Collection being the range featured this year. While we wait anxiously for what the brand will show, perhaps a clue can be found somewhere in the short films themselves. See http://www.goodbyecuckoo.com for the full series or right here at the playlist below.